For a long time now (a good two years), I’ve wanted to purchase one of the loved Jo Malone fragrances. With every subscription email that came to my inbox showcasting their new releases it tempted me more and more until I was determined to do it! I have been to Jo Malone stockists so many times and bought a lot of their candles, but when I came to decide which fragrance to buy, I was lost! And it’s not like their cheap either so I had to make sure it was the right choice. At the bottom of the website I saw a little button called Live Chat, so I fired it up and one of their consultants started the conversation. 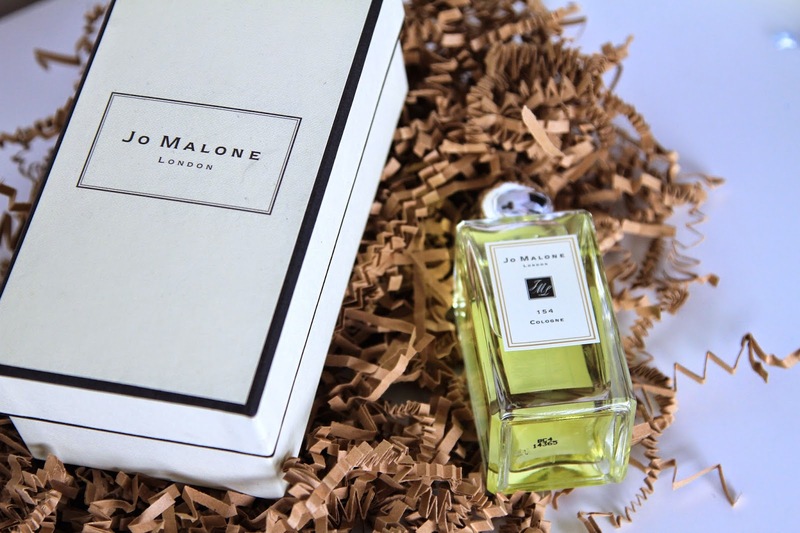 I expressed to them how stuck I was with a decision to what fragrance to pick, and immediately they asked me for a few names of other brands I wear, and within no time they got back to me with The Jo Malone 154. Absolutely fantastic customer service! Now the 154 Cologne is named after the number of the first ever boutique in London, and it’s absolutely divine. It contains a lot of scents that are famous and widely used with the brand, including mandarin, grapefruit, lavender, basil nutmeg and vetiver. It has a very woody scent to it, yet sweetness comes when rested into your skin. I am no expert on explaining scents but if you’re looking for something a little sweet yet musky, this one is for you. I am so glad I made the decision to purchase one, and I can’t want to get my hands on another few I have my eye on. Not only do they have amazing quality products, but we all know the quality of their packaging too! 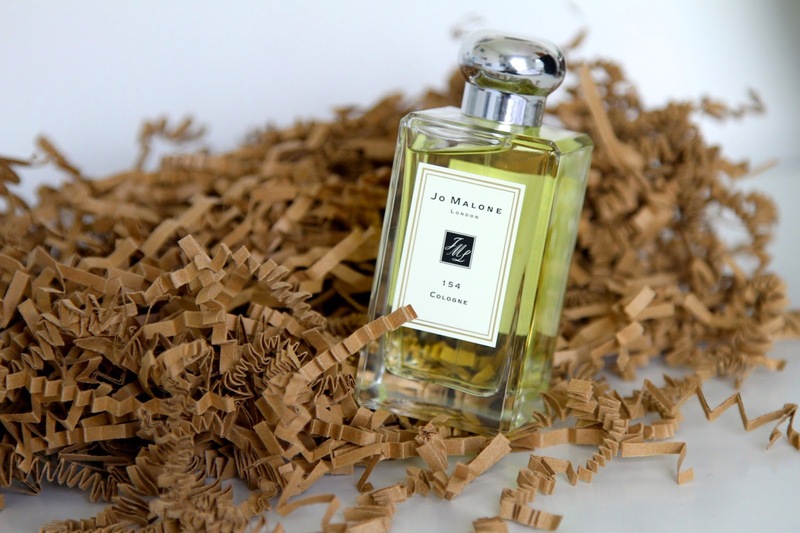 Have you ever purchased any Jo Malone products?